Our toddler loves seeing trucks and visiting construction sites. She can now name most of the equipment and gets excited to see the big trucks working together. Since we love trucks and construction sites, naturally we read about them all the time. 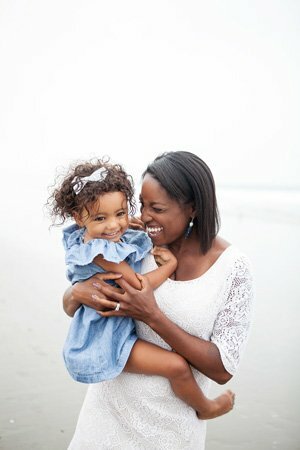 I’ve put together a list of some of our favorites that my toddler reads over and over again at home and school. Hope you enjoy it and I’d love to hear your suggestions! Rhyming text and delightful illustrations make this a perfect book to learn about trucks and construction sites. Little Excavator desperately wants to help, but gets in the way of the other trucks. But, when Little Excavator is given a chance to shine, he learns that even though he is little he can contribute in his own special way. This is one of Anna Dewdney’s last books that truly showcases her immense talent of captivating young audiences. This book cleverly uses action verbs and traffic signals to bring a construction site to life. It all begins with Little Green who only knows the word “go”. Little Green is responsible to help build a bridge for his town, but since he only knows the word “go” all of the other trucks ( forklift, dump truck etc.) get a little crazy. When Little Red enters town he only knows the word “stop”, so the work comes to a halt. With a bit of trial and error, Little Red and Little Green learn how to work together to finish the job. 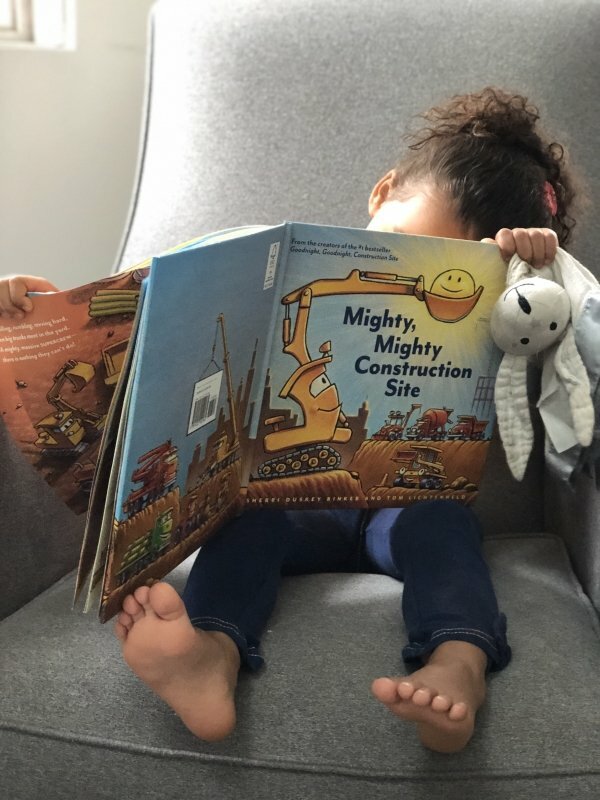 Rhyming text and beautiful illustrations tell a story about construction equipment that works hard all day, get exhausted, and then fall asleep at night. A delightful bedtime story for children obsessed with construction vehicles that will quickly become a household favorite. Written by the author of the wildly popular children’s book Rulers of the Playground, this book is sure to warm the hearts of both environmentalists and truck lovers. It’s a beautifully written story about an excavator truck that discovers a blue flower growing in the middle of his construction site, and vows to protect it. Powerful illustrations will inspire readers to care for the environment and to notice beauty in the busy world around them. In the sequel to Goodnight, Construction Site, the crew is together again for another adventure. An underlying message of cooperation and teamwork are taught throughout the book, and show construction vehicles working together to get a job done. Sherri Rinker’s signature rhyming text make this book fun to read and easy for young toddlers to recite from memory! A great introduction to poetry, this book is a collection of 16 rhyming poems. Each poem focuses on a different truck and it’s role on a construction site or in the community. Trucks range from a garbage truck, to a cement mixer and are paired with illustrations that show each truck doing their special job. A clever story about a little boy(Nolan) that tries to adopt a stray backhoe he finds on the street. As Nolan tries to train his backhoe, he learns that his new friend may already have a home, and probably won’t make the best pet. An enduring book for children that love construction vehicles and if given a chance, would probably love to have one as a pet. Awesome list! My son is truck obsesssssed. Goodnight Goodnight Construction Site is our current fave, definitely want to check out the others! Thank you so much for visiting my site and for the feedback! We Love Goodnight, Goodnight Construction Site, too. Hope that you are able to enjoy some of the other books on the list!